*** FEATURED BY APPLE in the "NEW & NOTEWORTHY " section of the iTunes App Store! 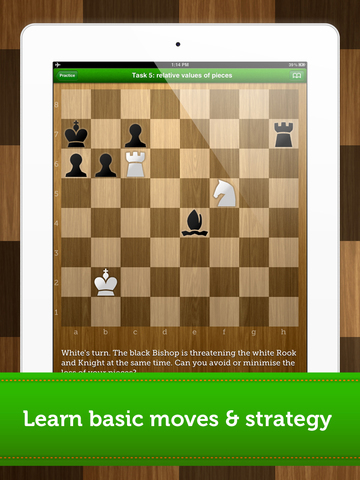 Chess Academy for Kids offers an easy introduction to chess. "I really liked Chess Academy for Kids. It may not be as thorough as an instructional book or chess tutor, but it definitely gives enough to get you started, and holds your hand along the way. 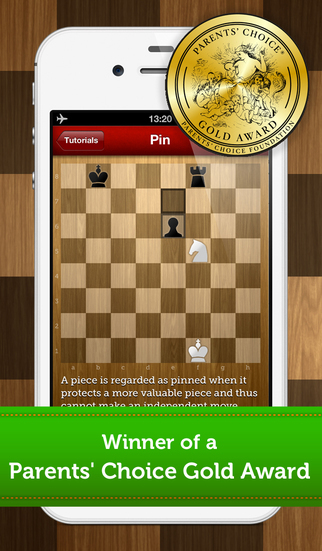 Plus the app is very attractive, and is a great chess playing app even for people who already know how to play the game." "What you have is a great classic game brought to the modern devices(iPhone and iPad), that is easy to learn, kid friendly, and good for the family — sounds pretty good to me." 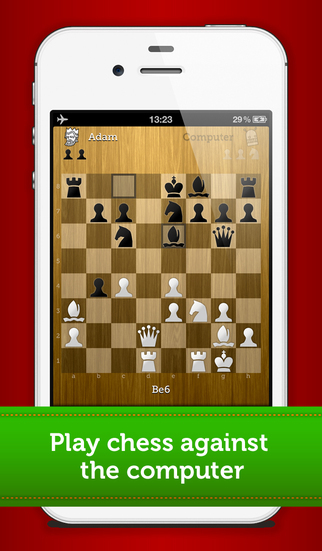 "Chess Academy for Kids is a top learning app for kids five and older… and grown up curious to know how to play chess. It is easy to use, kids friendly and offers a very engaging and interactive interface… a new Fun Educational Apps – TOP PICKS!" 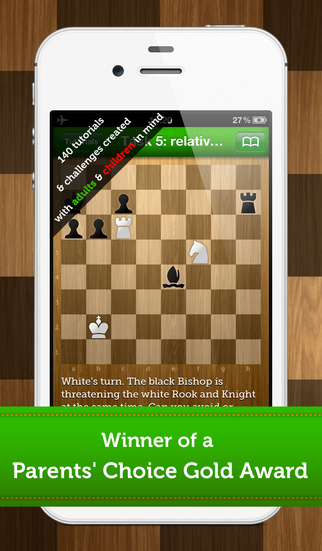 Chess Academy for Kids is an excellent iPhone and iPad application offering an easy introduction to chess, created with children in mind. 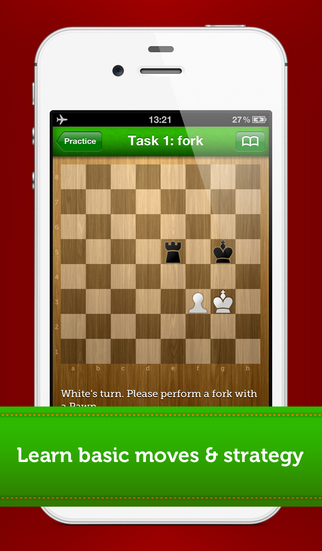 The app is designed to teach chess in an engaging, step-by-step, rewarding way, where learning is well balanced with practice. 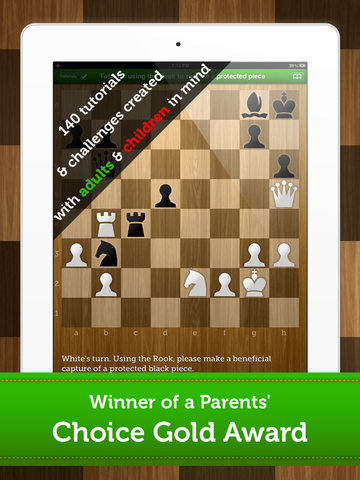 The app is a tool for older children aged 8+ to teach themselves the rules and basic strategies of chess, as well as for younger children aged 5+ to start out on a chess adventure with adult help. The game mode has a nicely designed chequerboard and pieces, with a comprehensive and user-friendly dashboard, allowing children to easily "navigate" through the app and change settings. Additionally, Chess Academy for Kids is equipped with a user-friendly progress tracking bar, which is comprehensive and motivating for young users. © 2012-2014, Next is Great Sp. z o.o. MagicHack for Snapchat - Quick Upload photos & videos from your camera roll Fast! Like4Tmblr on Tumblr - Reblogs, Followers and Likes for your Tumblr!